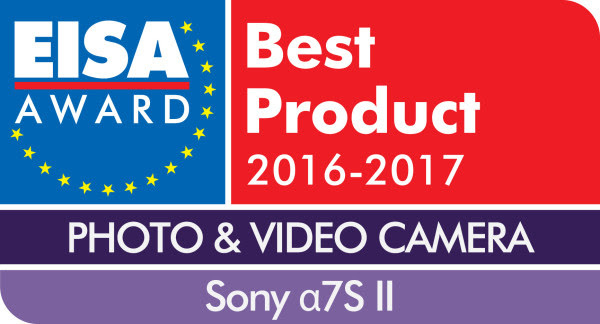 Recognising Sony’s success in delivering products that inspire and fulfill customer curiosity, the European Imaging and Sound Association (EISA) have honored Sony with 5 awards in their 2016 round-up. As the largest editorial and multimedia organization in Europe, the EISA committee carefully assess and evaluate a vast variety of technology categories and are consequently renowned for recognizing true quality and innovation. 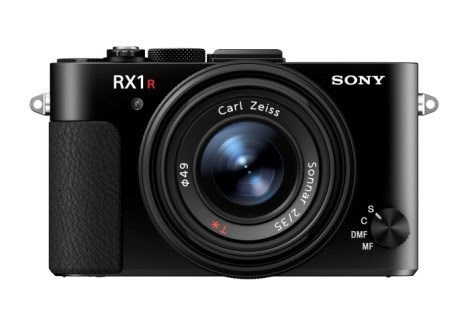 As one of the world’s smallest full-frame cameras, the RX1R II delivers the highest picture quality of any Sony compact camera ever made. This is made possible by the combination of the camera’s high resolution 42.4 MP full-frame sensor with its large aperture, fixed focal length ZEISS Sonnar T* 35mm F2 lens, which was optimised to work in combination with the sensor. 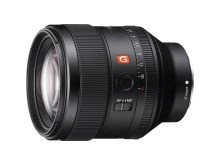 It also features the world’s first variable optical low-pass filter[i] providing stunning image quality with a wide dynamic range and very low noise. The Fast Hybrid AF system with advanced phase-detection and contrast-detection guarantees razor-sharp images and with the powerful BIONZ X processor you will never miss a precious moment. The retractable XGA OLED Tru-Finder[ii] and a tiltable LCD screen offers great freedom to capture creative compositions. 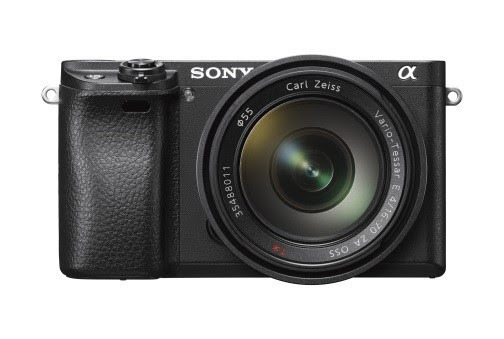 This premium compact camera is a true winner in every aspect. 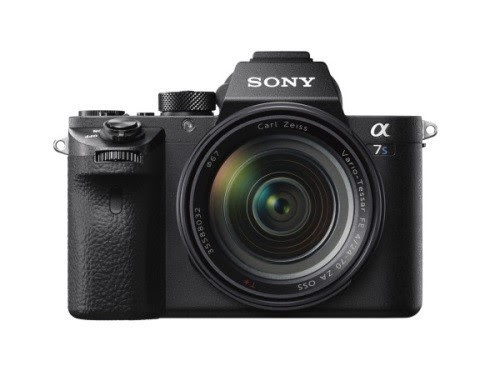 The α7S II provides professionals with the right tool to create top quality video and excellent still images in every shooting situation. Its 12.2-million-pixel[iii] full-frame Exmor CMOS sensor masters high sensitivity shooting, with a maximum sensitivity of ISO 409600[iv]. In addition, its high dynamic range, 5-axis image stabilisation, and internal recording of 4K movies[v] in full-frame format with full pixel readout, ensure that the professional videographer won’t have to make any compromise regarding image quality. The camera’s Fast Intelligent AF excels in speed and accuracy and guarantees stunning images with excellent sharpness even in the dark. The α6300 retains the compact lightweight design of its popular sister model, the α6000, but adds lightning fast (0.05 seconds) hybrid autofocus with 425 AF points and subject tracking 4D focus, professional-class 4K video shooting and a weather-sealed body. The new 24.2-million pixel[vi] Exmor CMOS sensor provides excellent image quality even in poorly lit situations, along with superb video quality, while the tilting 3-inch 921,000-dot LCD screen and the bright 2.36-million-dot OLED viewfinder are able to keep track of fast moving subjects at up to 11 frames per second. This entry was posted in Press releases, Sony a6300, Sony a7S II, Sony RX1R II and tagged SEL85F14GM. Bookmark the permalink. Trackbacks are closed, but you can post a comment.